One of the big problems with British Gas Hive's smart theromostat has been its walled garden approach. Unlike Works with Nest, it's very much isolated in the smart home. But that problem is starting to be addressed, now that the company has announced IFTTT support for Hive. For the less techy amongst us, IFTTT stands for 'if this then that', which enables users to program different systems together in a user friendly way. With apps from BMW, Strava and Philips Hue all involved with IFTTT, this means the ability to set up rules like IF I finish a long run THEN get the hot water on, because I'm going to want a shower. There's over 300 channels in IFTTT now, which means a shed load of apps to start hooking up to your Hive heating system. 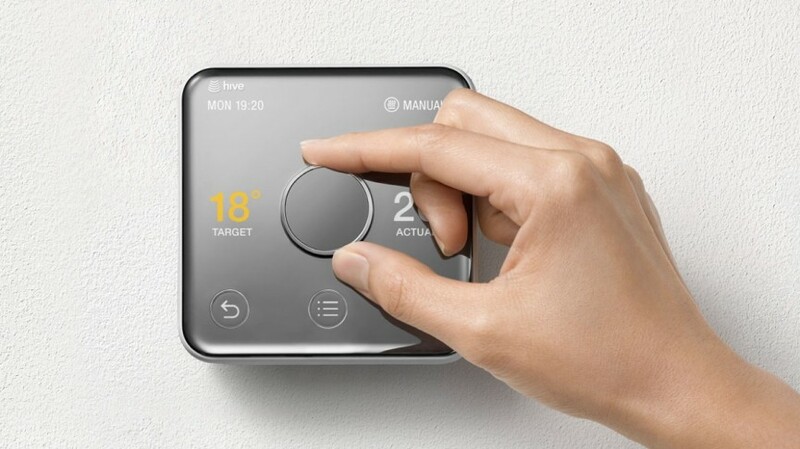 Currentlly, these will enable users to boost heating, boost hot water, set the thermostat to schedule, turn off heating. It seems that Hive's smart bulbs aren't treated to the IFTTT recipe love yet, but as the system rolls out we're sure we'll see more outcomes added to the app. However, it's a big step towards Hive being a more open system, and as its line-up of smart home products grow, it's turning into a real connected living powerhouse.